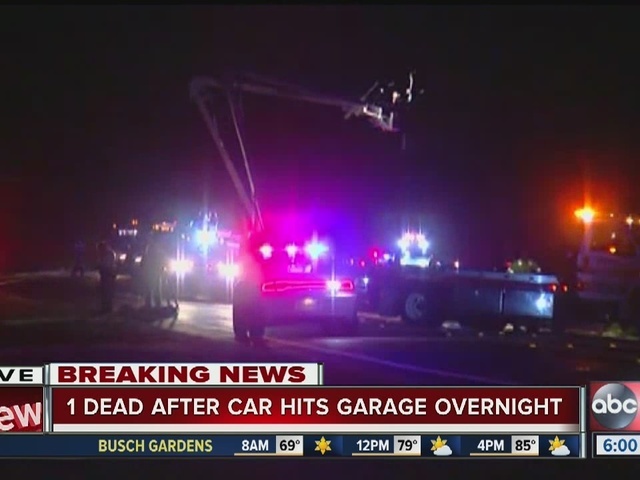 One person is dead after a car crashed into a home's garage in Lutz on Thursday morning. 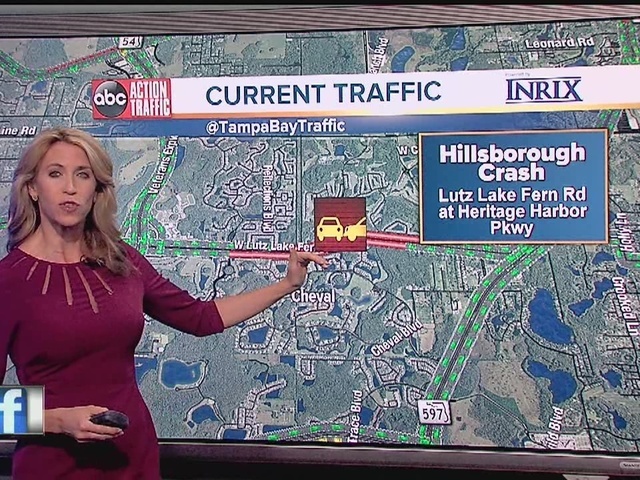 The crash happened just after 2 a.m. on Thursday morning at West Lutz Lake Fern Road and Heritage Harbor Parkway. Maxwell Trent Holloway, 26, of Lutz, was driving his black 2008 Dodge Charger westbound on Lutz Lake Fern Road when he reportedly failed to negotiate a curve in the roadway, causing the car to drive off the road. The car hit a utility pole, drove through a ditch and hit several trees before crashing into the home located at 4202 Sandy Shores Drive. Deputies say the vehicle came to rest on its roof in the backyard of the residence. Holloway was killed in the crash. He is the son of Brian Holloway, who played several seasons with the New England Patriots and Los Angeles Raiders. Maxwell attended Boston College and played football from 2009-2011. 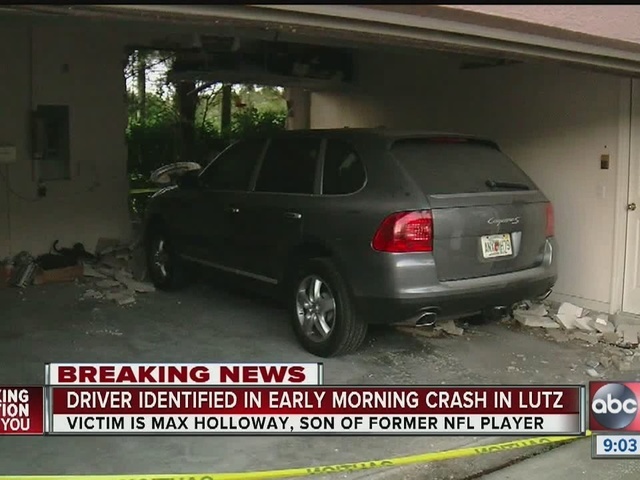 Former Boston College football player Max Holloway was killed Thursday morning in an automobile accident in his hometown of Lutz, Fla.
Holloway was a three-year letterman for the Eagles from 2009-11. He earned his degree in 2011 and declared early for the NFL Draft in January of 2012. He finished fourth on the team in 2011 in tackles (47) and totaled eight TFLs, 2.5 sacks, three pass break-ups and one interception. For his career, he played in 34 games and finished with 99 tackles, 24.5 TFLs and 7.5 sacks. Holloway is the son of Bette McKenzie and Brian Holloway. His father played 10 seasons in the National Football League with the Patriots and Raiders.